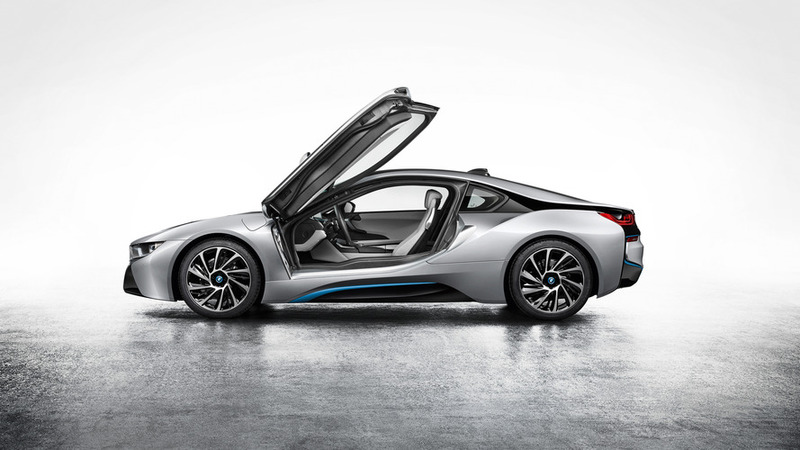 BMW customers are apparently happy with the performance levels of the current i8. 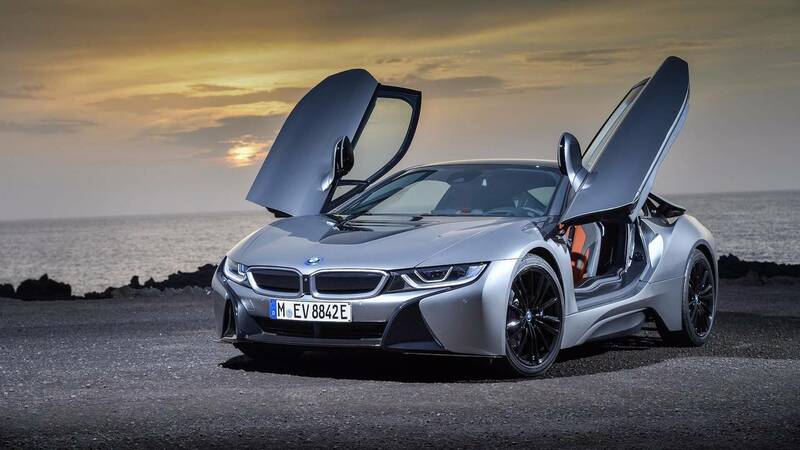 The future of BMW’s pioneering hybrid vehicles, the i3 and i8 sports car, seems uncertain at the moment, as the Bavarian automaker still hasn’t taken a final decision whether they will receive direct replacements. 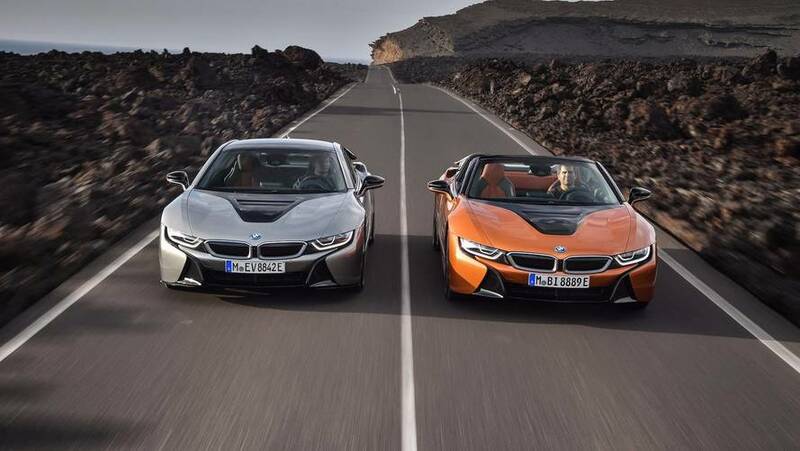 However, things are looking good for the recently unveiled i8 Roadster, as more than 1,000 customers have already signed contracts to buy an example of the open-top flagship plug-in hybrid. Sales are going strong at the moment and BMW doesn’t plan to introduce a more powerful powertrain for the i8 family in order to attract new buyers. In fact, customers haven't even been asking for one. 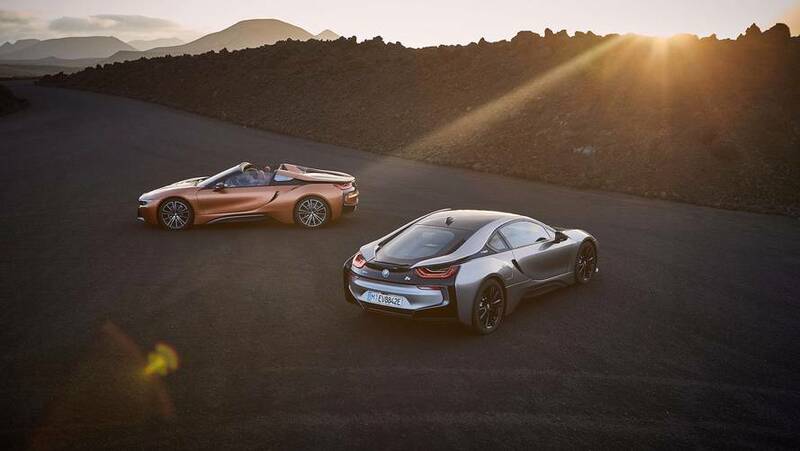 This was confirmed by Marcus Pluntke, product manager for the i8 Roadster and Coupe, to CarAdive during the international media launch of the new i8 Roadster in Mallorca, where we also tested the hybrid sports car. Pluntke was asked directly whether the automaker is working on a more focused and faster i8 S, in the same vein of the i3 S, and he revealed there are no plans currently for a more powerful i8. BMW is also not interested in creating a more affordable version of the i8, which combines the out-of-this-world design with a more civilized powertrain. The brand is happy to keep things the way they are currently. With a top speed of 155 miles per hour (250 kilometers per hour), the 3,274-pound (1,485-kilogram) i8 is already a pretty fast vehicle. What’s even more impressive, when in Sport mode, the hybrid vehicle can accelerate from 50 to 75 mph (80 to 120 kph) in just 2.6 seconds.